Local authority Hertsmere Borough Council has approved plans for Endemol and Channel 5 to continue producing Big Brother and Celebrity Big Brother at Elstree Studios for a further five years. 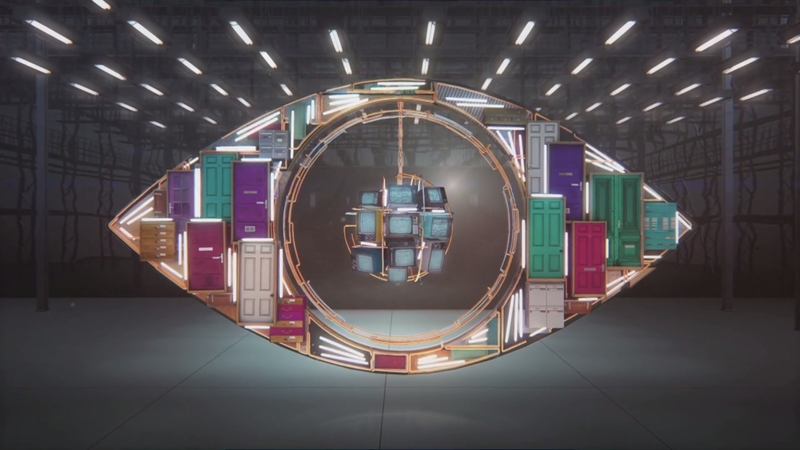 A request for the number of Big Brother live shows, such as launches and evictions, to be permanently upped to 32 per year – including 14 to be filmed midweek – has also been approved. Previously, the number of live shows was set at 22 – but Endemol has regularly requested temporary increases to this limit since Channel 5 begun airing two Celebrity Big Brother series a year. One councillor, Seamus Quilty, said: “When the show was first proposed in 2002 we received 176 letters of objections from people in the neighbouring streets concerned about noise. Committee vice chairman Martin Worster added: “Big Brother is a big source of employment in Borehamwood and it is great those jobs will continue for at least the next five years. Channel 5 are however yet to renew their contract to produce Big Brother and Celebrity Big Brother. The current contract ends after the fifteenth series of Big Brother and the fourteenth Celebrity Big Brother next summer.